India 8 November 206: Christmas is celebrated every year on 25th December to mark the birth of Jesus Christ. Christmas marks the beginning of the new Christian liturgical year. The 12 days of Christmastide starts with christmas eve by going for the holy mass. The Christmastide ends after the twelfth night. Christmas is a festival which is celebrated by christians and people of other faiths as well with a lot of excitement. Christmas is just incomplete without the cakes, cookies and wines. During christmas Cakes are commonly baked in many households as a delicacy for Christmas. Christmas is that time of the year when you spend some quality time with your loved ones while enjoying some christmas delicacies. Christmas without the delicious delicacies prepared on this day, is just incomplete. One of the most common cakes made during the season of Christmas is Fruit Cake popularly known as Plum Cake. On Christmas Day the breakfast usually includes chicken or mutton curry served with aapam, idli, dosa or idiyappam in most of the south Indian households. For lunch on Christmas day there is a Christmas feast full of mouth watering dishes. Stew is a mixture of different ingredients cooked like a gravy. 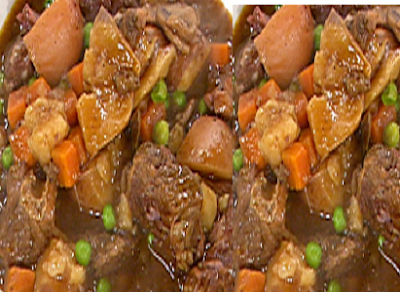 The common ingredients of a stew include various vegetables like carrots, potatoes, onions, beans and tomatoes and the main ingredient is Chicken or mutton. You can also experiment with your stew by adding wine, instead of water. Christmas candies are loved by all. 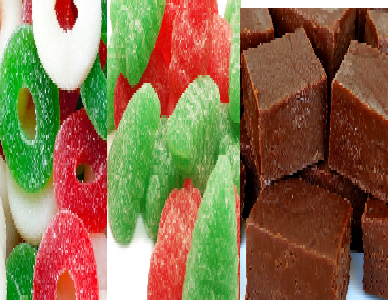 This Christmas treat your family and friends with some yummy sweet candies, toffee candies, chocolate fudge etc. Making these candies are also quite easy. 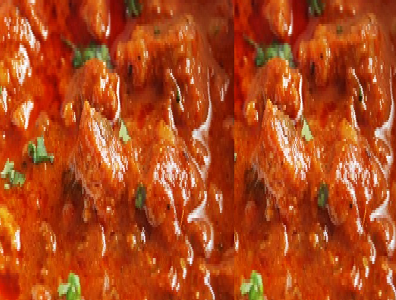 Pork Vindaloo is a dish is a mix of flavours. The taste of vindaloo is a little spicy, sweet, hot and tangy. 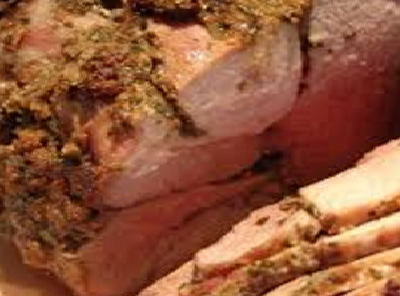 This amazing Pork dish goes well with rice or rotis. Pork dishes are quite popular during Christmas season. Plum pudding is one of the must dish to prepare for Christmas. 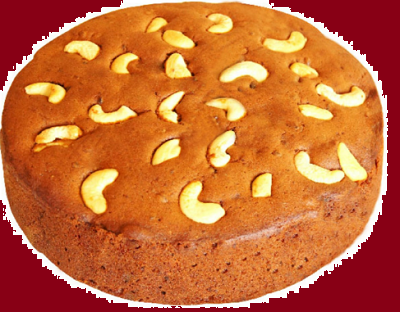 Plum cake generally includes dry fruits and nuts to give it that rich look and held together by egg. Any Christmas dinner is incomplete without a plum cake. We all love roasted meats. This Christmas season try roasting lamb, chicken or fish for dinner. To make this amazing dish you will need the meat of your choice, some yogurt, spices, salt and herbs. Finally roast the meat prepared in this marinade using a barbecue grill. 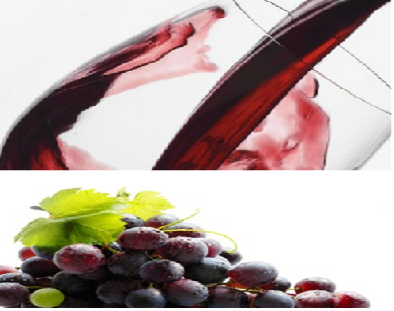 Wine is an alcoholic drink made from fermented grapes is commonly drank during christmas. This wine is prepared without using sugars, acids or any other ingredients. Wine is very symbolic to Christian’s. 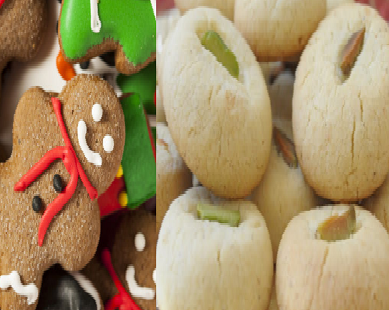 Christmas cookies are crunchy snack item that melt in your mouth. To make these amazing cookie dish one requires an iron mold utensil and is made using rice flour. This snack is quite famous in South Indian houses. These Christmas cookies are made in different flavors and in different shapes and sizes. Marzipan is an authentic Christmas sweet which is made specially for Christmas. 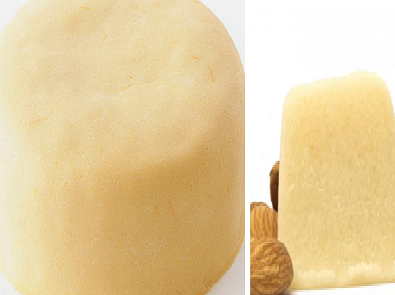 Marzipan are sweet confectionery and the main ingredients are almond meal, grounded sugar, egg whites and rose essence. So go on and try some of these super delicious dishes this Christmas!